Springbok Casino is officially ready for Easter. There are three special deals packed with bonus funds and free spins. Springbok Casino players stand to benefit greatly from upcoming Easter bonuses. 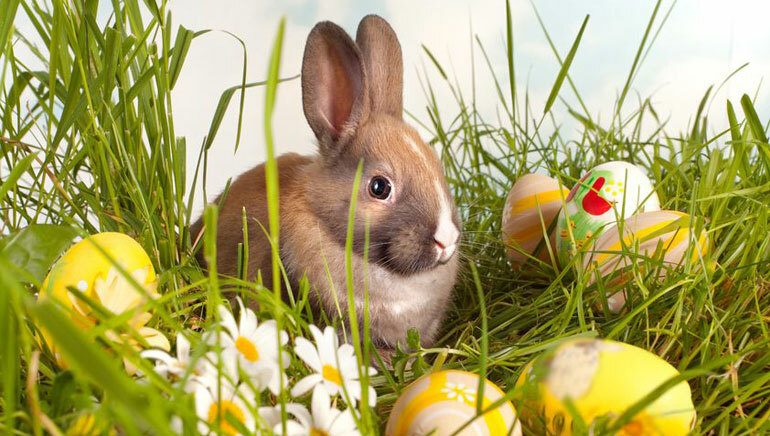 From Good Friday through to Easter Sunday, players can snap up deposit bonuses and free spins aplenty. Check out these special offers below. On Friday 3 April, Springbok Casino is inviting you to claim a 150% deposit bonus that maxes out at R3000. You can also benefit from the added reward of receiving 25 free spins for the online casino’s High Fashion slot, which is now available on mobile as well as desktop. Claim this special offer by enter the code “GF-3000” when depositing with Springbok Casino on Good Friday. Good Friday has a second offer to claim, which will follow for players who claimed the above bonus deal. In this instance, you can enter the code “GF-SPINS” to unlock a further 25 free spins for High Fashion. Get your chocolate ready for Easter Sunday, because Springbok Casino has even more bonus funds to give away. This time around, enter the code “EASTER-15” to claim a 100% deposit bonus that will unlock up to R2500 of extra funds. And once again, Springbok Casino will award free spins – 25 free spins for Achilles. That offer is available only on Sunday 5 April and you can claim it three times, with no wagering requirements on your winnings. There is a final treat if you made a deposit in April. Enter the code “E-SURPRISE” and you will get a final mystery reward that could be either a no deposit bonus or else free spins. Claim that bonus by Sunday 12 April.